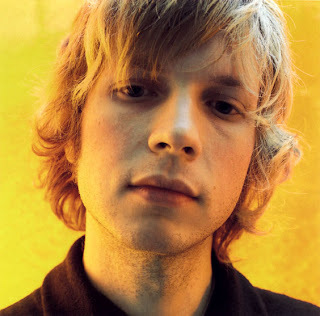 "Beck's lined up a nice little tour for himself, with a mess of European festival dates in June and July followed by a run through the States in August and September. Apart from hitting Outside Lands, Bumbershoot, and Austin City Limits, he'll headline a gig at the Hollywood Bowl in September at which Spoon and MGMT will also appear." "Shave your face with some mates in the dark" enjoy.